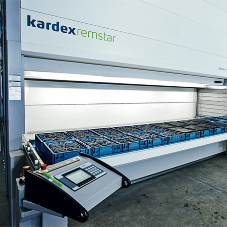 Thanks to their investment in Kardex storage solutions, Flowtechnology UK (FTUK) provide customers with a quality service. 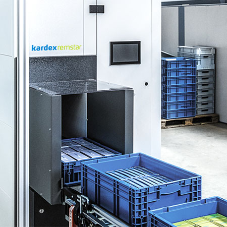 The company originally invested in 13 Shuttle XP systems, but then later purchased a further 3 in order to keep up with customer demand and productivity. 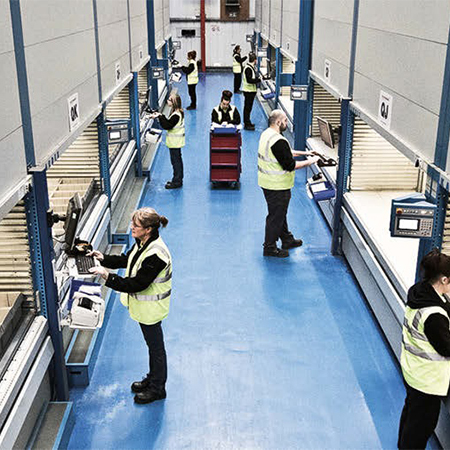 According to Marc Borland, Logistics Director at FTUK: “We realised that after the addition of new products for the next catalogue, space would become a problem and in 2001 our original 20,000 ft2 warehouse was expanded by a further 40,000 ft2.” Phase 1 started with five 12 m high Shuttle XPs being installed. FTUK chose bespoke tote boxes for the components and loading commenced. 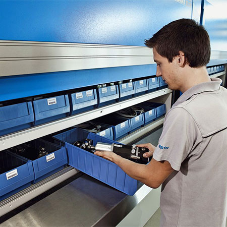 Together, this new technology allowed for simpler auditing, and a more accurate picking rate which is now greater than 99% (which is based on an error rate of just 0.21%). 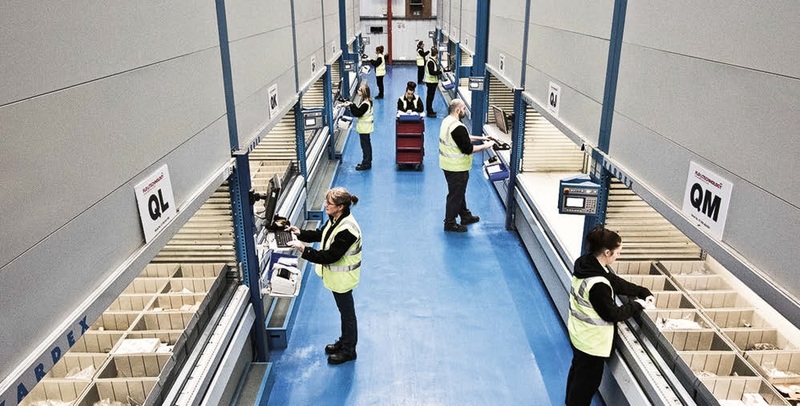 The company is now looking to invest in conveyor systems, and enhanced inspection and packaging bays with touch screens and scales.